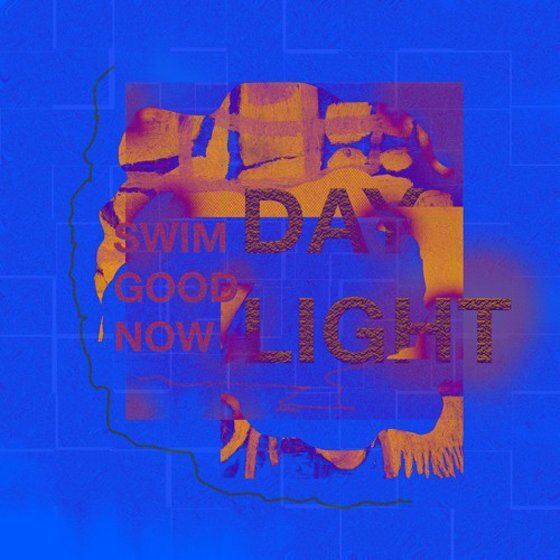 After teaming up with Half Waif and Georgian Bay for "It Was the Longest Day Ever," swim good now (neé Swim Good) has now shared a second new single. Titled "Daylight," the latest cut from the producer born Jonathan Lawless features Daniela Andrade, Ryan Hemsworth, Lontalius and olli. You can hear the team-up in the player below. A press release reveals that Lawless will deliver a new LP as swim good now this May through Secret Songs, with Hemsworth serving as co-producer.